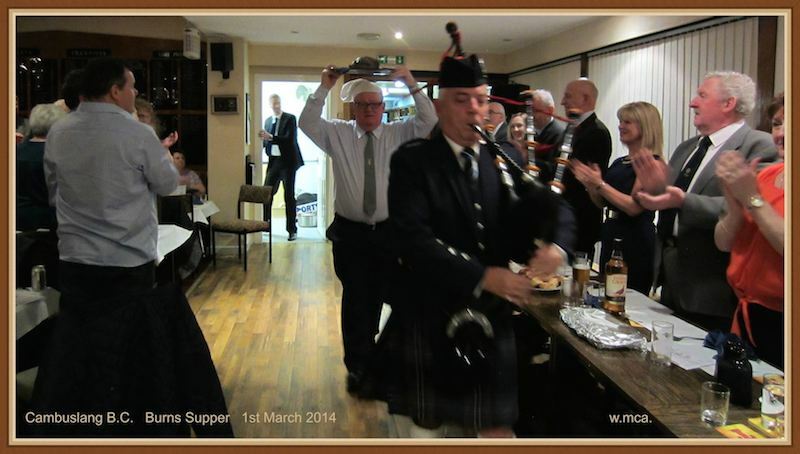 Feb 11th 2014, 7:30pm Club AGM. 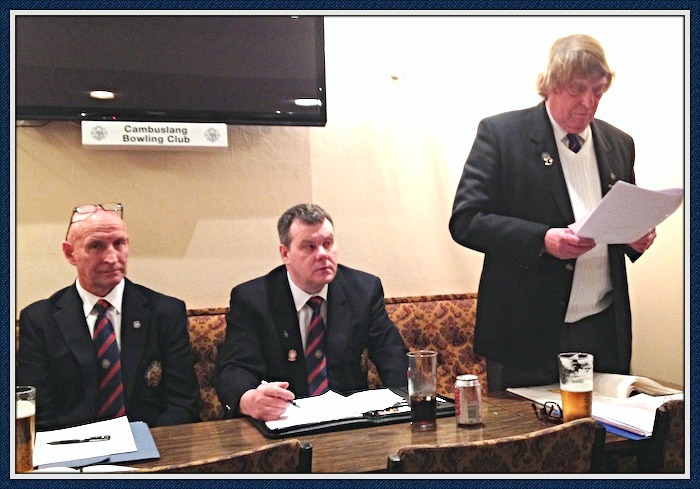 NEW Club President Scott Hunter with Past President Johnny McKillop and secretary Hon.President David Barnett. 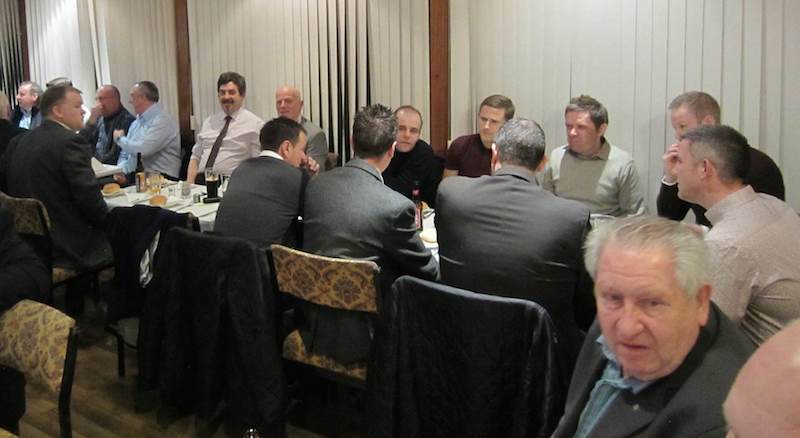 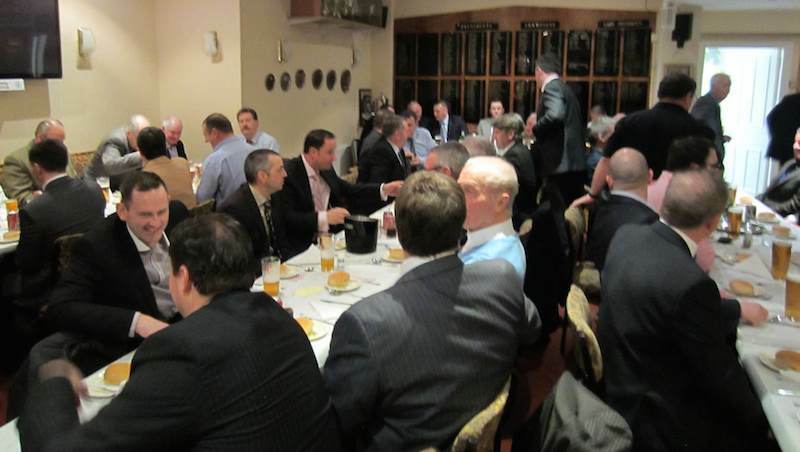 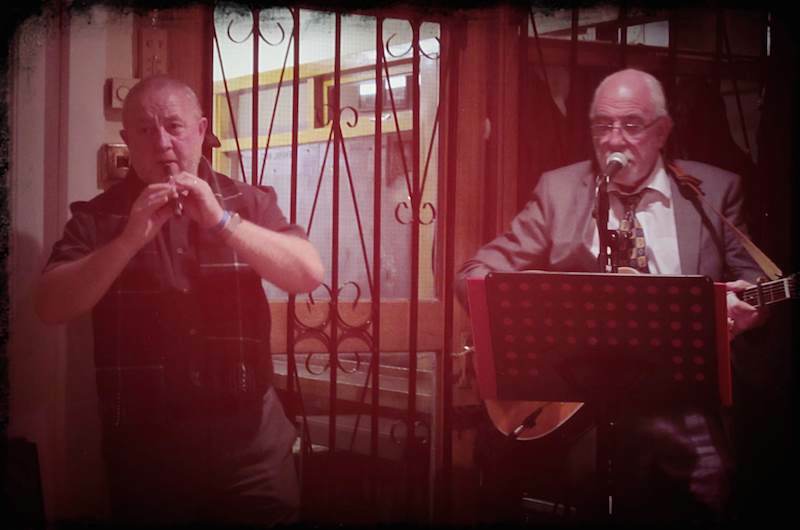 click link to see details of Sportsmans Dinner An excellent evening organised by Past President John McKillop, social convenor. 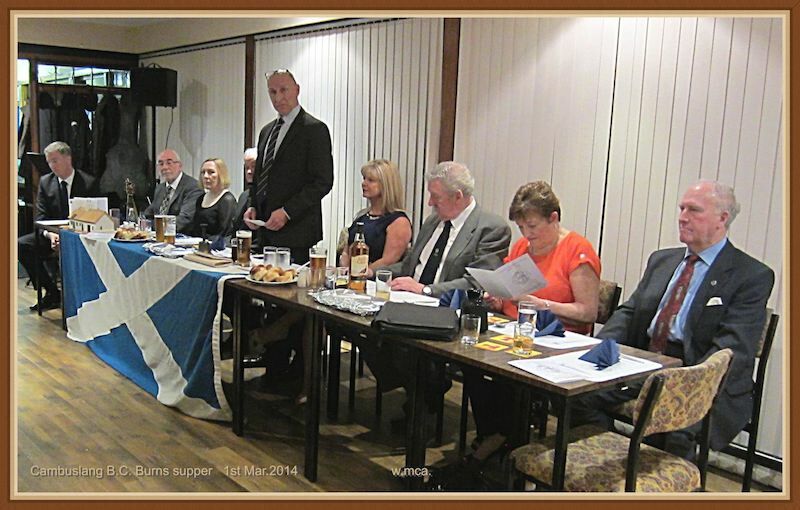 MC for the evening was Jim Torrance and guest speakers were Gordon Smith & Donald Findlay.